CAPACITY: to ca. 60 per min. 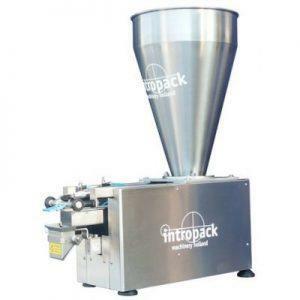 The IMH sachet packing machine is suitable for completely automatic production of small to medium sized packagings. 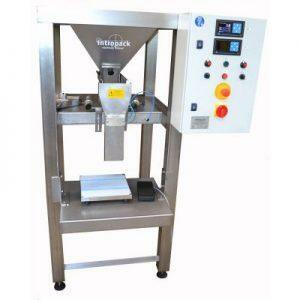 The machine can be combined with IMH a volume or screw dosing or Galaxy weighing machine. 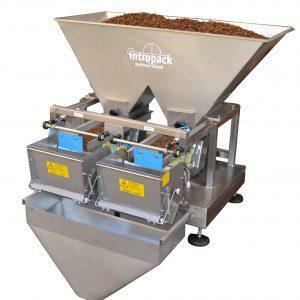 By his compact dimensions, the machine can operate in the smallest premises, also where there is no power flow to the hands. 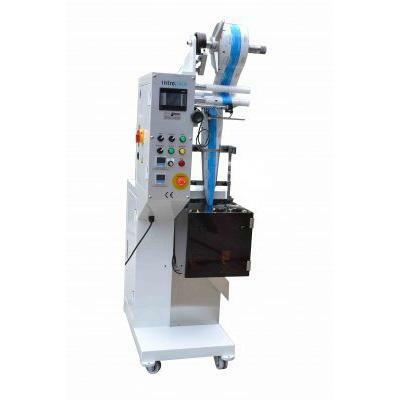 -Equipped with “SICK” photocell for dealing with printed foils. -Complete restyled electrical control and control panel.